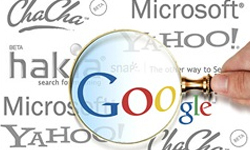 Newsflash: Do you want to make your website Googly? The new enterprise suite of Google Analytics has just been released. I have spent the last couple of days testing the new features…OH MY! My mind is racing with the new possiblities in website analaysis. Read on and see what is taking the website analysis world by storm. 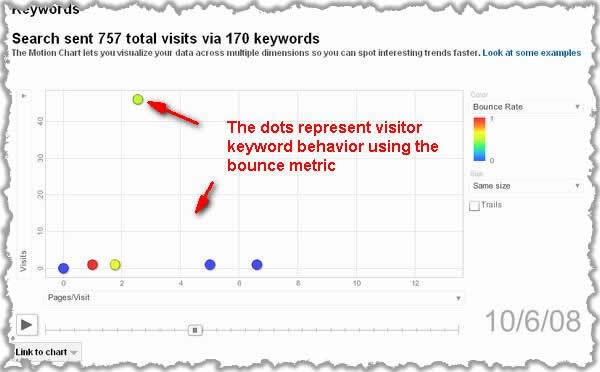 Analyzing traffic on your website just got a whole lot more effective and exciting. The good folks over at Google continue to blow my mind with a host of major updates. A few days ago, Google unleashed the "New Google Analytics". I neglected to post about it immediately like some of my fellow GAACs (Google Analytics Authorized Consultant) because, heck, I am an analyst. I really wanted to test these features out and see the cause and effect to the analyst and analyst‘s client-base. Your sales conversions can be cross segmented so easily now with many other metrics and dimensions. The new, enterprise-class features are almost alive and scream usabily. I am still studying how I will apply all of this richer data visualization to my clients. But before I get too deep into my investigative research, I give you a brief synopsis of the new features found in the recently released Google Analytics update! Hint: To make the keyword dots bounce <<move the slider>>. How can software be advanced but easy-to-use? Any development firm will tell you there is usually a great deal of work and research that goes into usability development. From a coding standpoint, the easier the user functionality, the more challenging the programming. 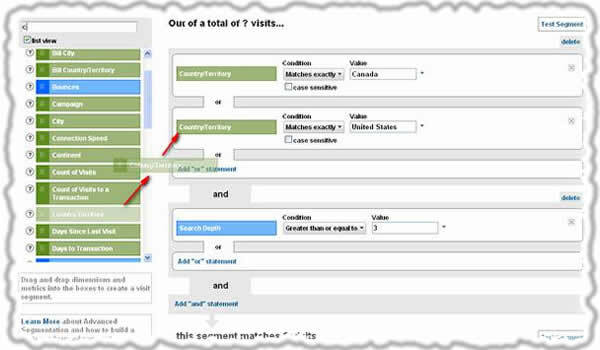 You can tell usability was on the top of the list with the multi-dimensional website analysis in motion chart analysis. You can select our own metrics to examine based on the goals of your website. The metrics will interact over time, which makes analytic processes easier and more evident when animating data with motion charts. If you compare that to the previous method of graphs and columns, a lot more can be concluded in a shorter time period. Now you can use this powerful tracking tool as a full-service web analytics tool. Learn how to serve your website visitors experience on your website. Utilize the clever integration with Google AdSense. 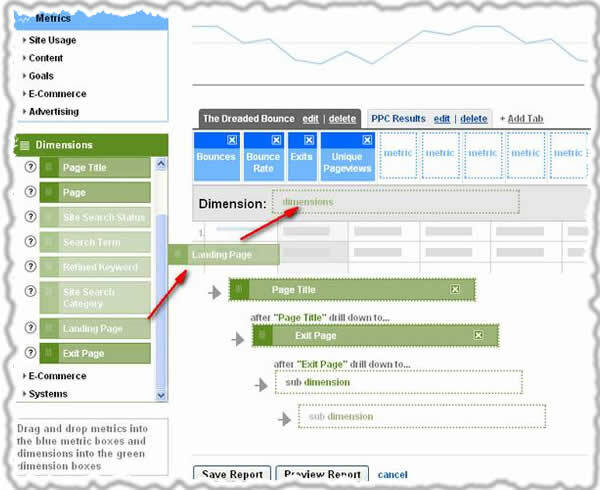 Take a close look at reports that focus on visitor interactivity with your AdSense units. Experiment with placement and ad text colors. 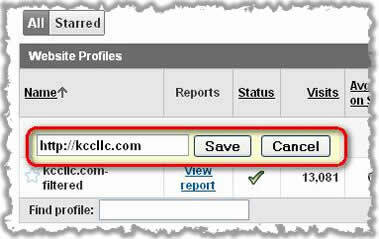 Pay close attention to performance by referring sites, referring search engine to better optimize your AdSense units. There's no mistaking this is a lean mean system. When I first logged in it took me no more than 20 seconds to understand what to do. We work with many businesses improving website visitor experience. The foundation of our extensive reporting is Google Analytics. Taking a quick glance above, I can see there’s one of our clients that are slipping, why? When we take a look at the screen capture above we can see the Red website comparing the default timelines of the last 2 months. If you want to, you can show more rows to can see the entire account base then sort from ascending to descending. The red colored website that is showing traffic down 21.24% will be where I start my analysis today. Once I discover why visits are down I report to my team — cause, effect, and corrective action. This is very intuitive and enterprise focused to increase analyst efficiency and deliberative processes. 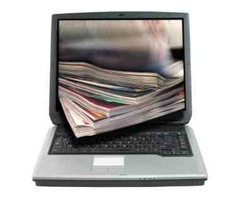 The ease of account management is far greater now, a great job in usability research. 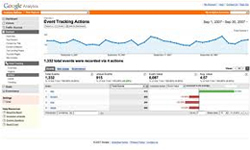 As an analyst I can create my own reports within Google Analytics specific to each client. Additionally, our clients can build their own reports by dragging and dropping the metrics they want to compare them. They are arranged the way you want to see them and saved. You can export the data in PDF, XML,CSV or TSV formats. The 'API' (application programming interface) is in private beta testing currently. We are part of the testing. This tool allows you to access all of the Google Analytics data and export it. Now we are limited only be imagination for integrating information into other programs with related data sources. 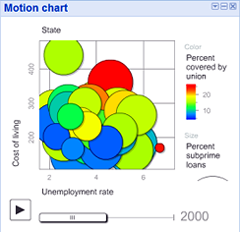 These programs can have more elaborate visualizations or interfaces for viewing data. When conducting offline analysis with larger (more complete) data sets, "a bigger" picture analysis process findings are more meaningful. This means action is more profitable through higher probability factors. Isolate and analyze subsets of data that you are interested in. In the example above I want to know how the traffic coming to this site compares to the advanced segmentation traffic. The advanced segment includes all traffic from the US and Canada that views 3 or more pages. 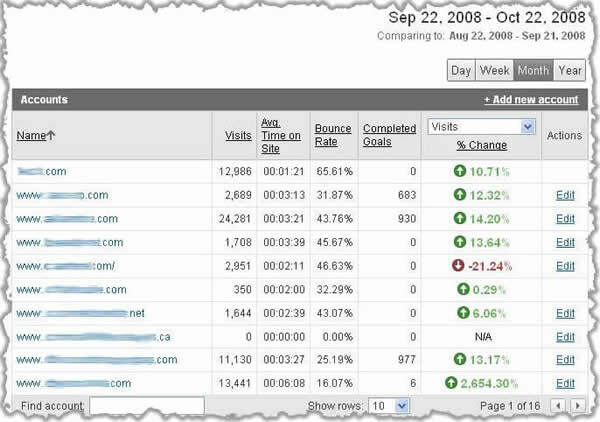 This is a great way to look at traffic to see which sources are more engaged. Simply choose from predefined custom segments or make your own with a slick, drag n’ drop segment builder. Increasing the number of goals scored on your web site just got a lot easier. The true Analytics evolution is about to begin! One of the great benefits of GA is precisely that it is not polluted with spider visits… Something that would be very nice in GA is the ability to cut an rss file from some customized report and specify that it be done automatically on a daily basis. So for instance, if I wanted to be able to report on the most popular item among a set of items on my site, I could pull this live on to my site by accessing the rss feed. Good to find this page. Was looking out for some explanation about this type of chart. Those points are true and there are a few other improvements I can think of. The good thing is we are building it. Being part of the GAAC program has really enlightened my views on Google Analytics. These are the builders of it and it never stops growing from user driven feedback. With it you can add notes in Google Analytics, cool. Great to hear the news! Google wants to give the very best to its users. Analytics helps learn which online marketing initiatives are cost effective and see how visitors actually interrelate with our site. All the more it makes informed site design improvements, drive targeted traffic, and increase our conversions and profits. The newly added feature will again return greater benefits to site owners.